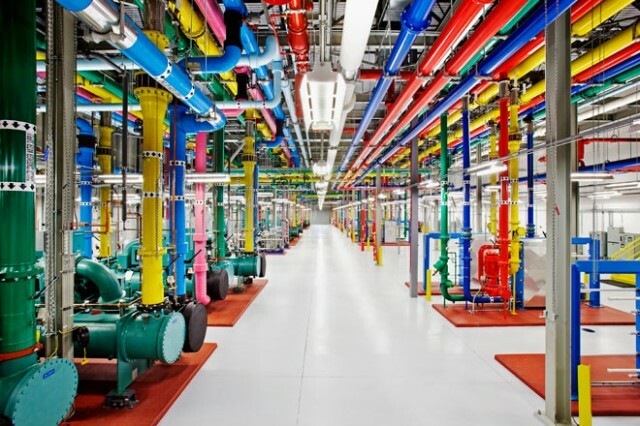 Data centers at top technology companies are usually closely guarded secrets, but today Google announced a virtual open house of their data center infrastructure. 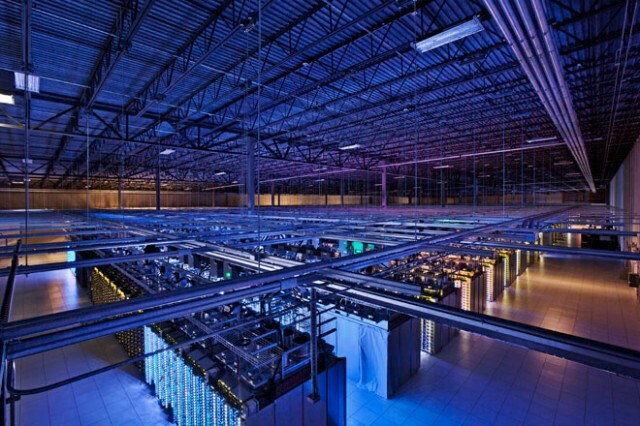 There are now three ways to take a look inside Google’s data centers. The first: “Where the Internet Lives,” a remarkable photo series by Connie Zhou of the people, places, and technology that make up Google’s data centers. 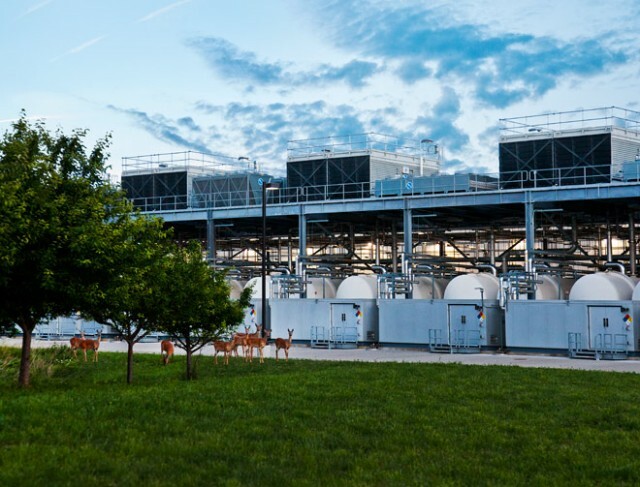 Second: Google has opened up their Lenoir, North Carolina data center with a Street View tour around the exterior and interior of the center (video). And third: Google gave Wired reporter Steven Levy access to not only to their data centers (and the highly restricted server floors) but also the people who helped design them. Here’s Levy’s story over at Wired.